At this scale, Johnny can pack in lots of important details (like the two studs on Hellboy’s pecs), but it takes some serious skill to get it all to fit together so well. 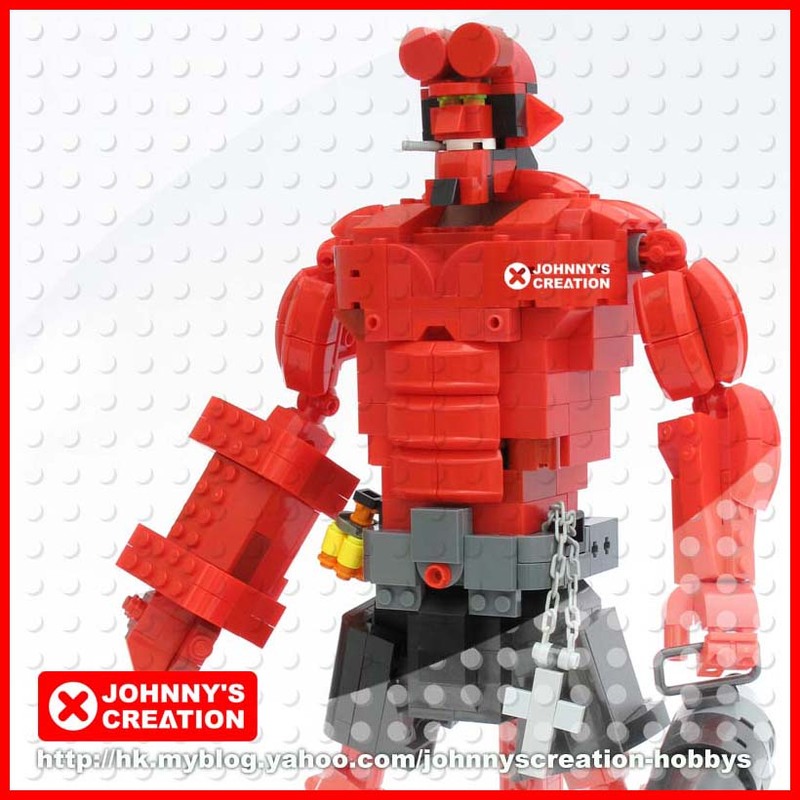 Check out the full LEGO Hellboy gallery on Brickshelf. Yeah, I saw this on brickshelf a few days ago. I don’t really like the arms on this one.